Based in Minnesota, Blu Dot was founded in 1997 by John Christakos, Charles Lazor and Maurice Blanks to produce functional and stylish furniture that's tailor made for today's living. Believing that good design should be available to all, their contemporary range of furniture utilises quality materials and inventive production techniques to create affordable pieces for every style of home. 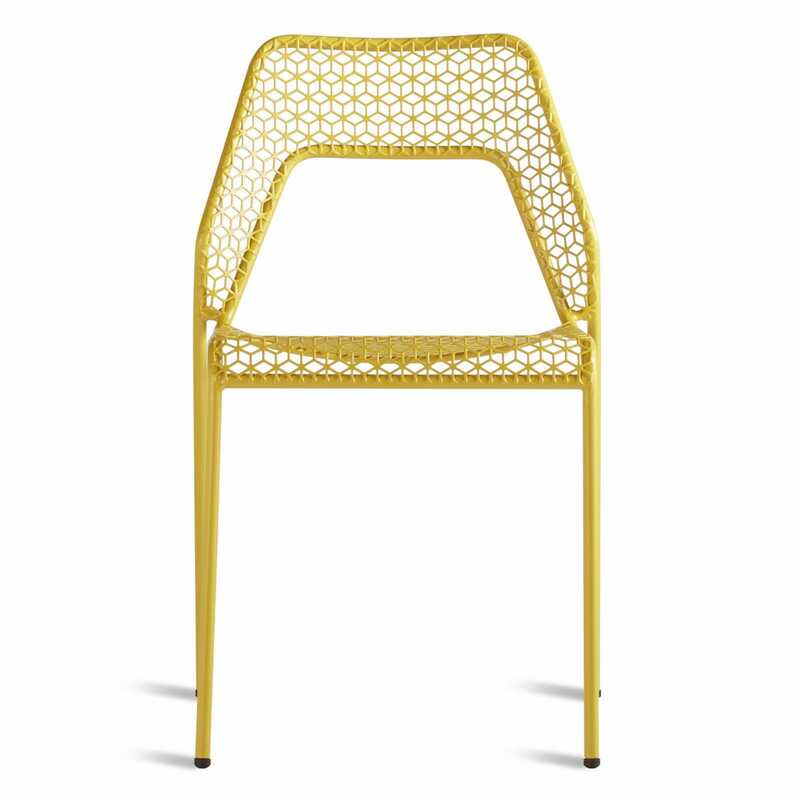 Inspired by classic wooden steam-bent bistro chairs, the use of steel tube and mesh gives the original designs interlocking rails and woven seat a modern rendition. 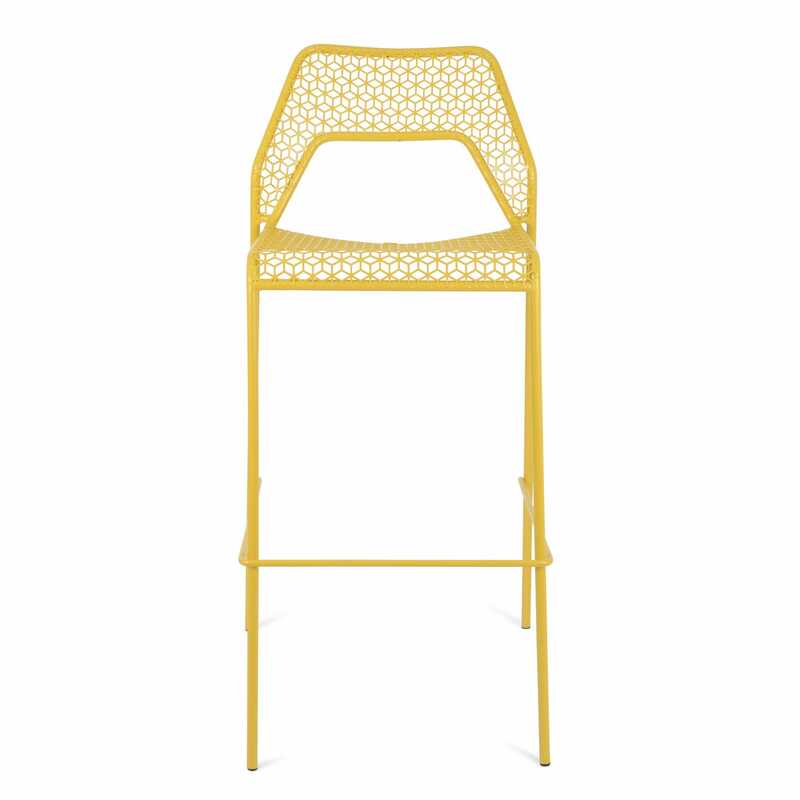 Made from laser cut sheets of metal, this flat pack chair simply folds along the marked lines to create a contemporary chair that's both dynamic and comfortable.